Bubbles are launched from the launch pad and three or more bubbles and colors, which gradually descend from the top of the screen, are erased in combination. 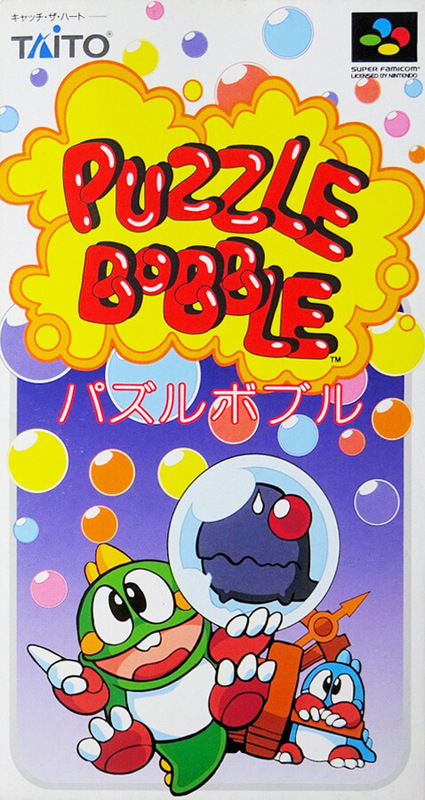 In addition to the normal color bubble of 8 colors, there are three kinds of special bubbles that will help the player. There are 100 stages in all.